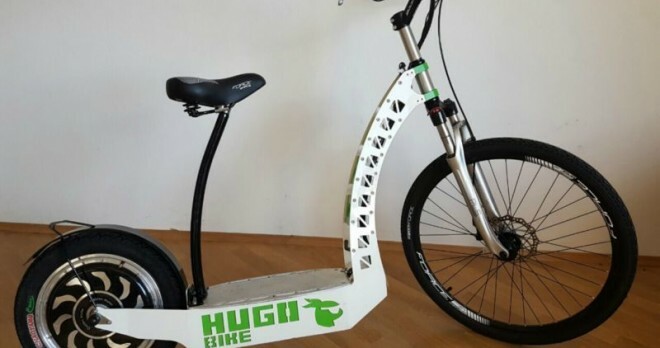 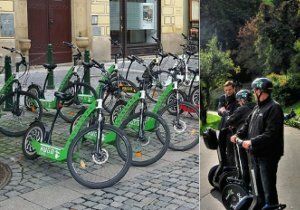 E-Scooter - 3 hours magnificent tour | Enjoy your trip! 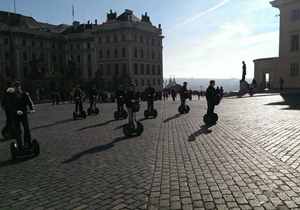 STARTS EVERYDAY FROM at 10am, 2pm, 6pm! 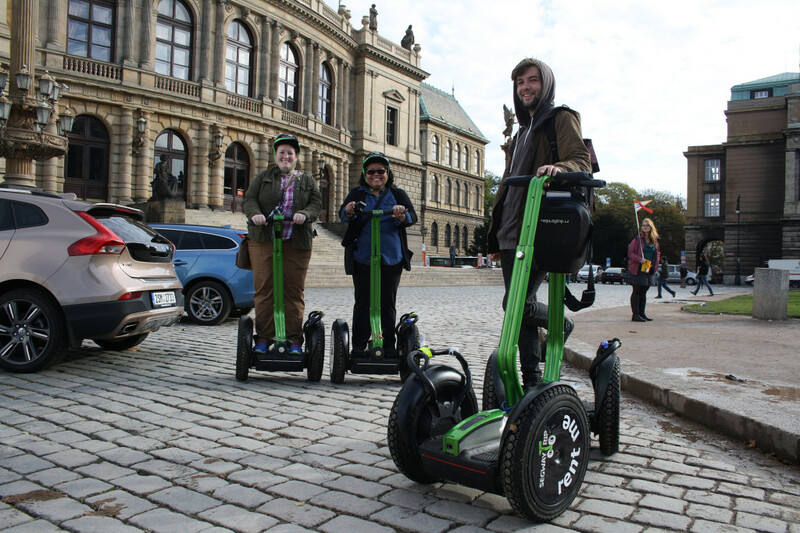 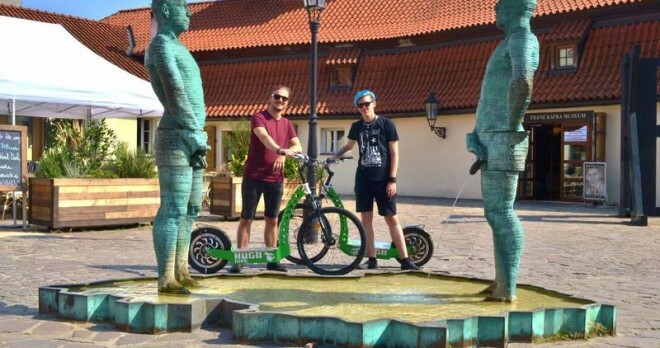 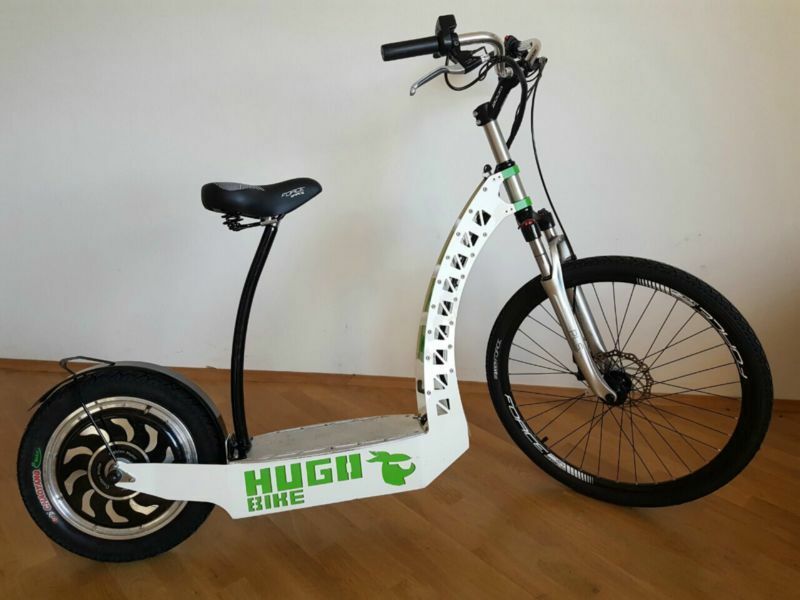 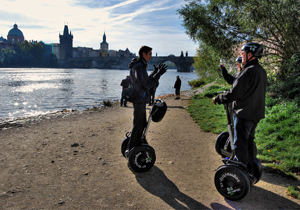 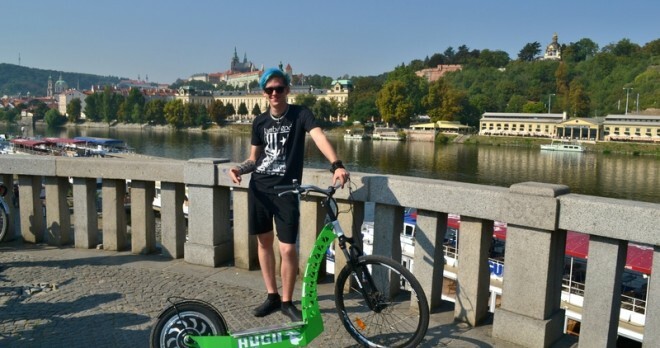 Glide through the enchanting streets of Prague on a unique E-scooter tour. 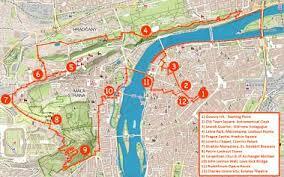 Discover the most beautiful sites of Prague comfortably.